In this DFY Vegetarian Eating On A Budget Content Bundle – articles, a report compiled of the articles, keywords, social media blurbs, and royalty free images, you’ll be able to give your audience more information about eating healthily on a budget. Thinking of what meal you should have for today, could be a struggle that’s why you should know what items you should always have so that you could make healthy meals in just a few minutes. It is also important to be aware of what type of vegetable you can easily grow to have a better lifestyle. 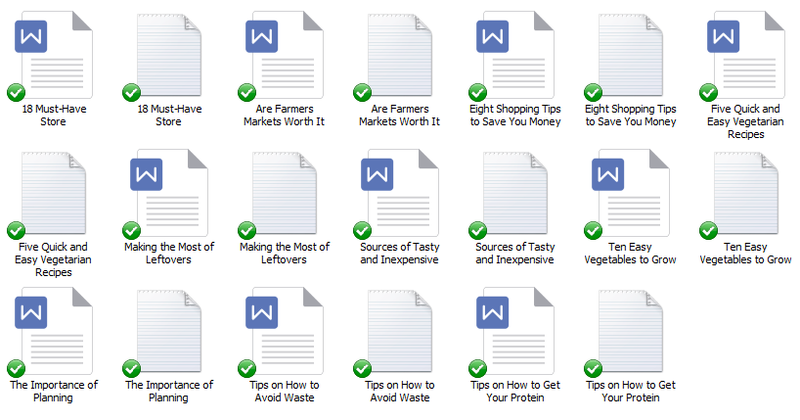 This bundle will help you teach your audience about vegetarian eating on a budget – what recipes are tasty, but inexpensive, how to get some protein when you are a vegetarian, and the importance of planning your meals. People would love to know how to be healthy without having a problem with spending much money. Plus this is a bundle that has profit potential because of all products that you can recommend to your list. 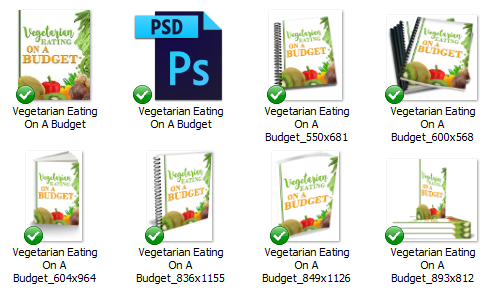 DFY Vegetarian Eating On A Budget Content Bundle (Report, Articles,Social Media Blurbs, Keywords, and Royalty Free Images) – Get It All For $27! 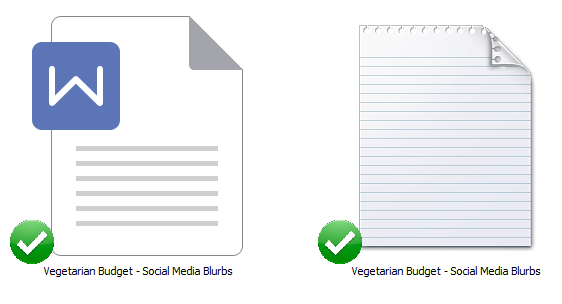 You’ll get a 27-Page report all about Vegetarian Eating On A Budget. This is a great opt-in because it talks about how to stay vegetarian with a budget. Are Farmers’ Markets Worth It? This section is where you’re going to follow up with everyone who signed up for the opt-in report. You’ll be able to provide them articles on what ways you can eat healthy with a budget. I’ve come up with 200 long tail keywords all related to Vegetarian Eating. You’ll find some of these are what people like to call low-hanging fruit keywords while others have more searches. 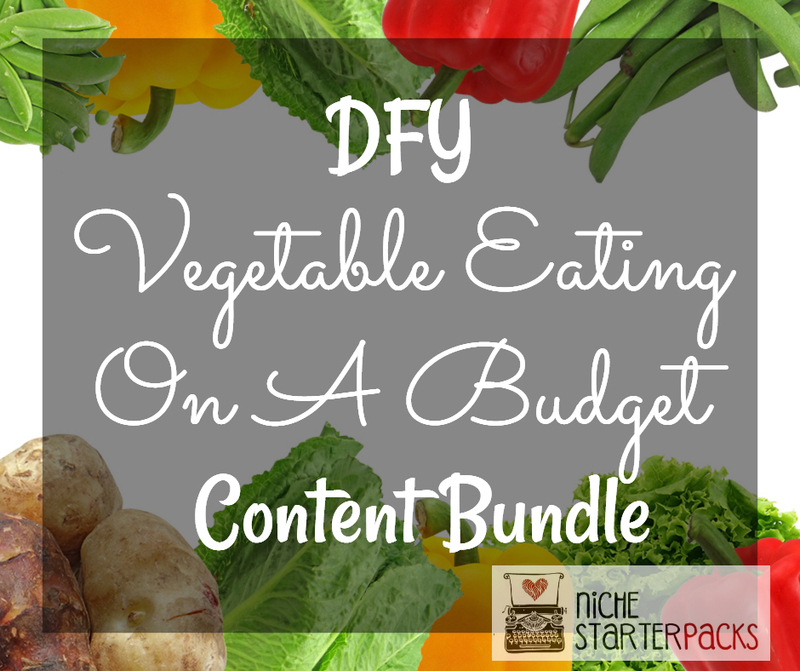 DFY Vegetarian Eating On A Budget Content Bundle (Report, Articles, Social Media Blurbs, Keywords, and Royalty Free Images) – Get It All For $27! Please note – this is PLR that I have bought a special license to sell. But rest assured It is high-quality content. Not only that, but I’ve added components to this pack that weren’t originally with it. I provide it because I want to make sure my customers get the opportunity to purchase what they need, when they need it. Make sure you don’t own this already. I will always let you know if a pack is under special license or not.